When was your first visit to a Disney park? Which one? 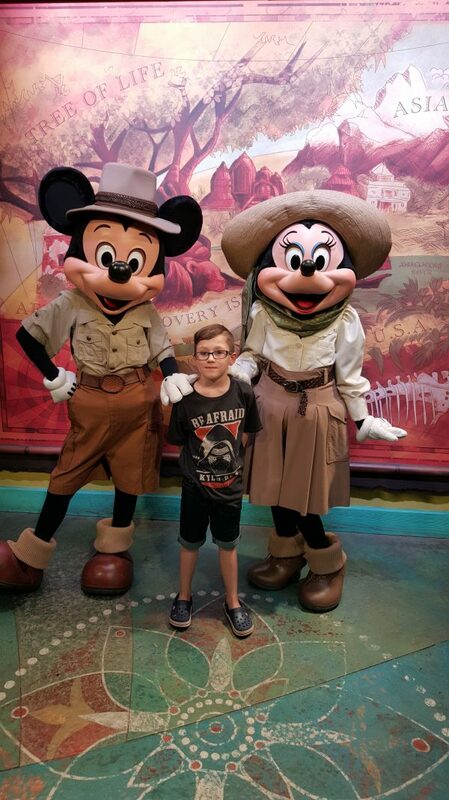 We visited Orlando Florida Disney World at Easter 2016, when my son was 6 years old. It was absolutely magical. 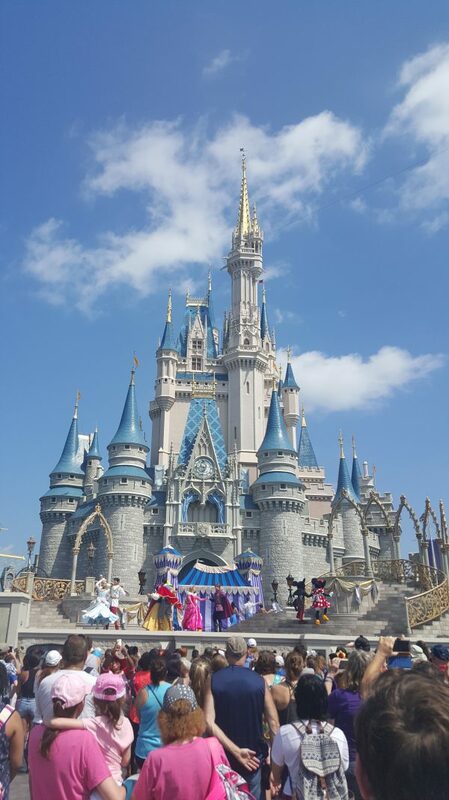 How many times have you been to Disney parks? We have only been to Disney once, although we are planning to visit Disney in Paris next year. What is your favourite Disney park and why? Animal Kingdom. There was so much to do for the kids, the animals were fantastic, the characters were amazing. The kids explorer book was great too, it was really educational and Freddie loved doing it. Is there a memory that stands out in your mind from a Disney trip? All of it actually. It was just fantastic. It was amazing at the Magic Kingdom and as beautiful as it looks on the TV. There were so many characters to meet, or just bump into. It was truly magical. If money was no object which Disney hotel would you like to stay in and why? I don’t know this is a difficult one. All of the parks are so spread out you would have to travel anyway. I have however just looked and if money was no object I would stay at the Disney’s Yacht Club resort! Its only £22k for 2 weeks!!! What was your favourite food eaten on a Disney holiday? 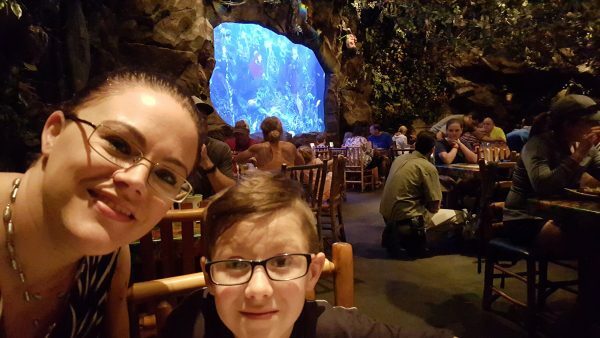 It would have to be the Rainforest Café in Animal Kingdom. We have been to the one in London many times, but it was even more special as we were at Disney!!! What is your favourite ride / attraction and why? 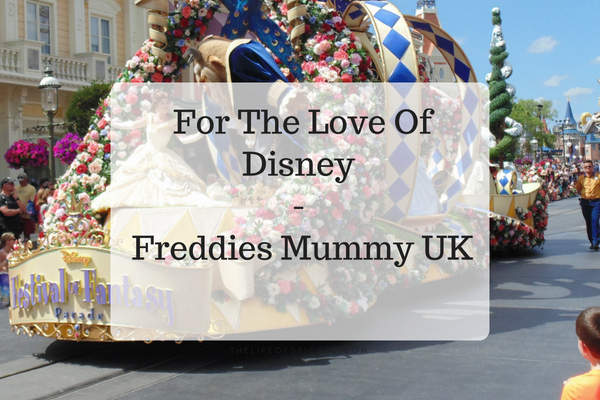 We actually didn’t go on that many rides as both Freddie and myself aren’t big fans. 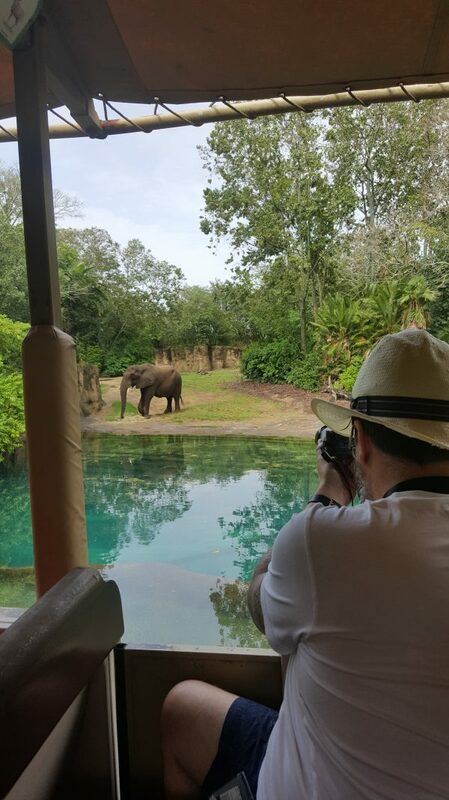 But the best one was the Safari at Animal Kingdom. You get to see loads of animals and was really good. 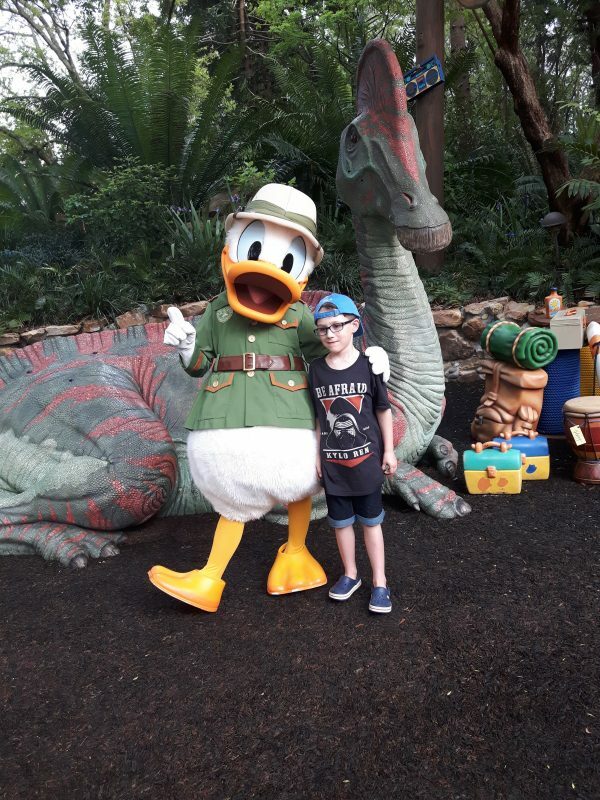 What is your favourite show at Disney and why? The Blue man Group. Although that was in Universal Studios, but at Disney it had to be the show at the castle. We loved them all, meeting the characters was definitely the best bit for us. But for me it had to be meeting Mickey and Minnie Mouse. If you had one tip for a first time visitor to a Disney park what would it be? Don’t go when it is spring break! We did, and it was absolutely packed. It didn’t bother us though as we didn’t go on many rides. But if you are a thrill seeker, I would definitely avoid busy periods. Also it is REALLY hot! Make sure you have plenty of water.